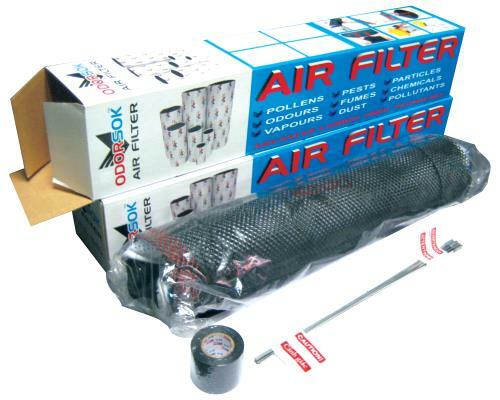 Get up to 12 months of protection with Odor-Sok Air Filters! 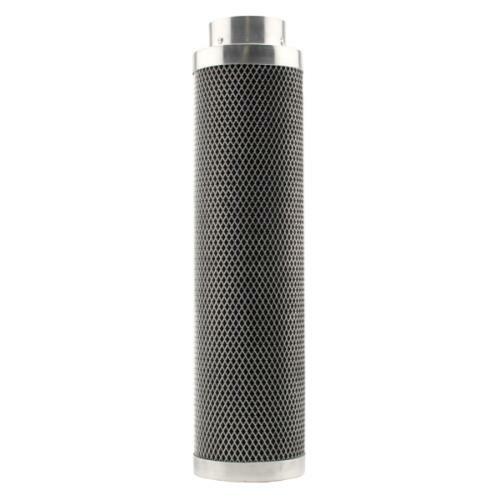 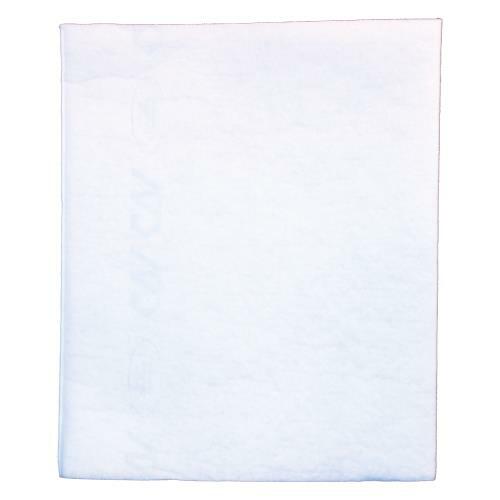 This 4 in x 12 in filter is manufactured using microscopic activated carbon filaments and fibers. 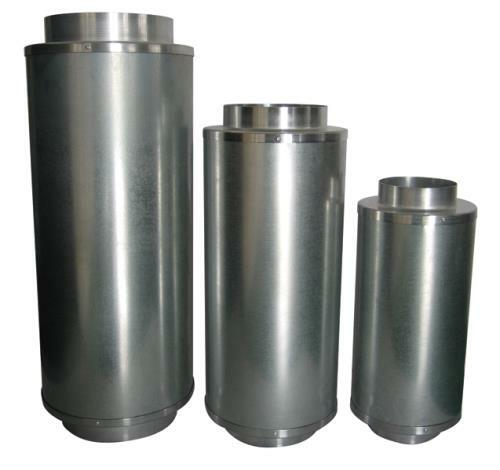 Odor-Sok allows air to flow evenly across the carbon with accelerated absorption and increased surface area, these filters retain all the properties of traditional canister filters. 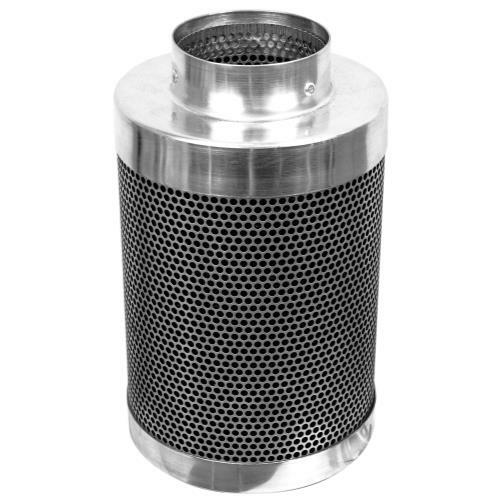 Faster adsorption rates means smaller filter equipment and up to thirty times less carbon. 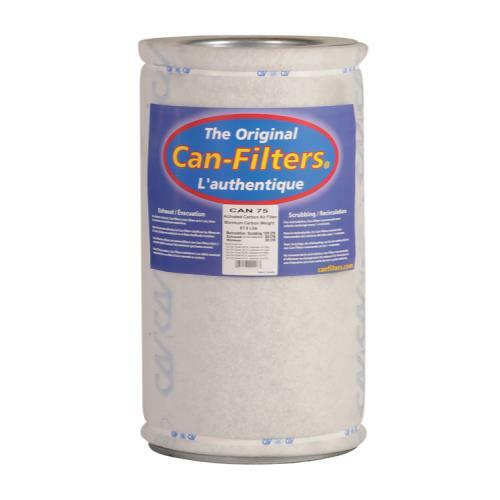 There is also a 4x12 inch version available rated at 190 CFM, it's part number is 700800.